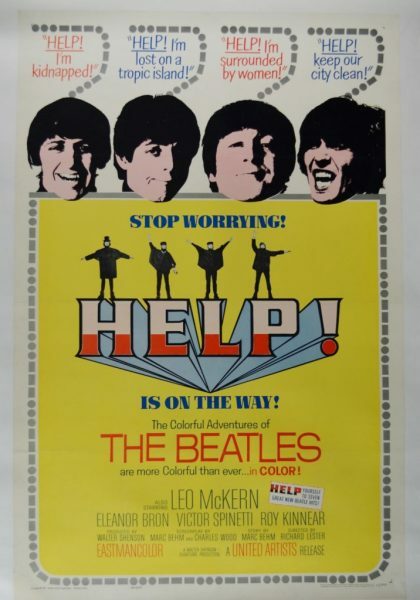 – John Lennon on filming Help! 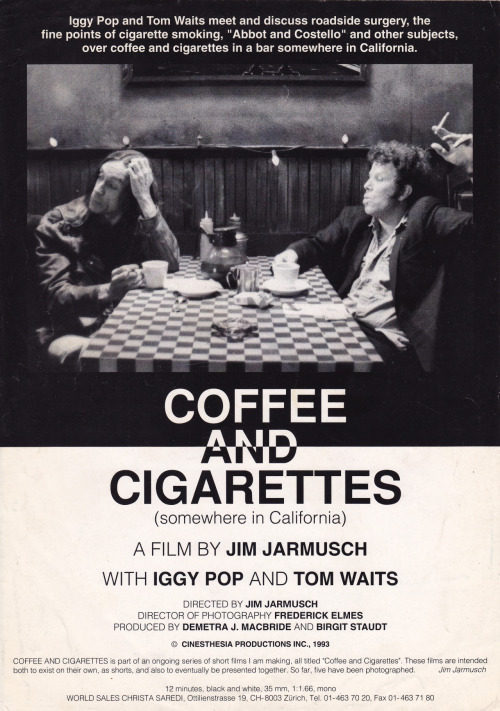 Coffee and Cigarettes: Somewhere in California (also known as Coffee and Cigarettes III) is a 1993 black-and-white short film directed by writer/director Jim Jarmusch shot in Northern California. 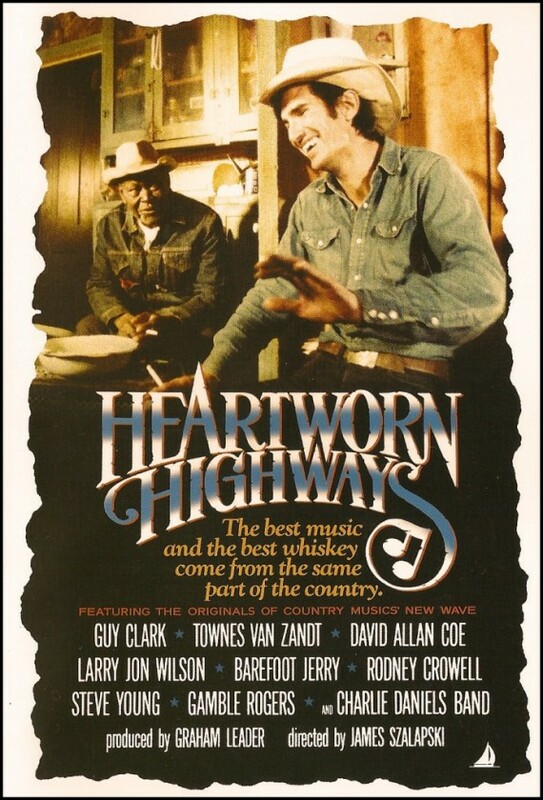 The film consists primarily of a conversation between Tom Waits and Iggy Pop in a coffee shop. The film would later be included in the feature-length Coffee and Cigarettes released in 2003. The film won the Golden Palm at the 1993 Cannes Film Festival as best “Short Film”. We love the deadpan humour and the awkward dialogue. It gets better with age.